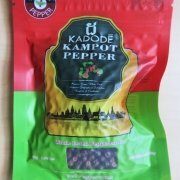 If you have tasted Kampot Pepper before then no explanation is needed. 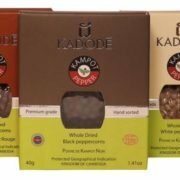 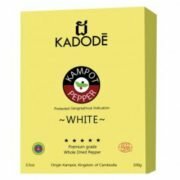 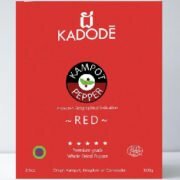 If you haven’t tasted Kampot Pepper before then do yourself a favour and purchase the KPD Combo Pack so you can sample each of the three peppers. 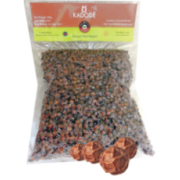 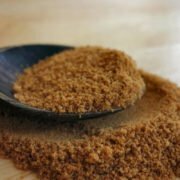 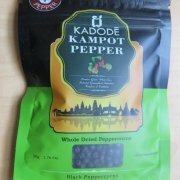 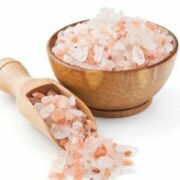 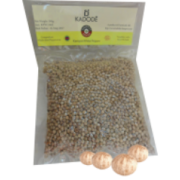 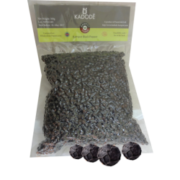 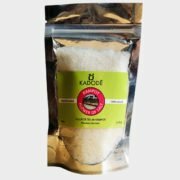 Once you have used Kampot Pepper either black, red or white, you will have trouble accepting any other type of pepper. 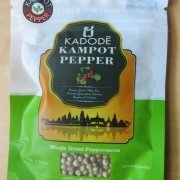 Our pepper is organically grown and vacuum sealed for freshness. 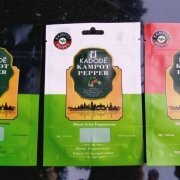 We are awaiting our certification in Canada.